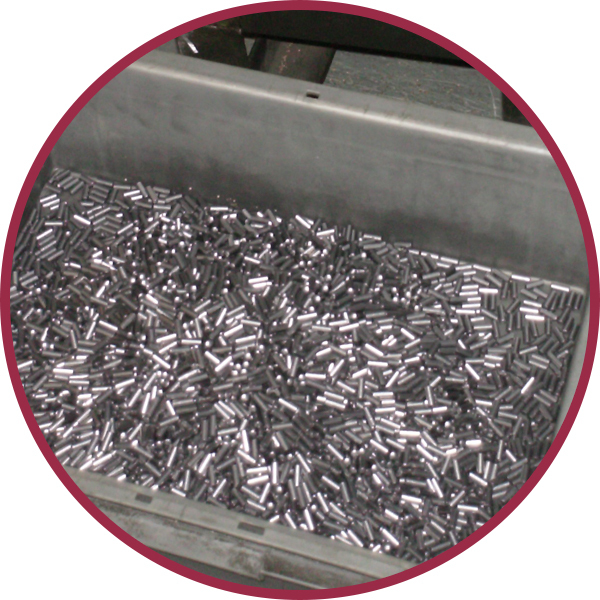 For more than 260 years Calder Defence has been supplying millions of lead products to our defence forces, from musket shot for the Napoleonic Wars, to high precision, quality critical and highly effective munitions components today. 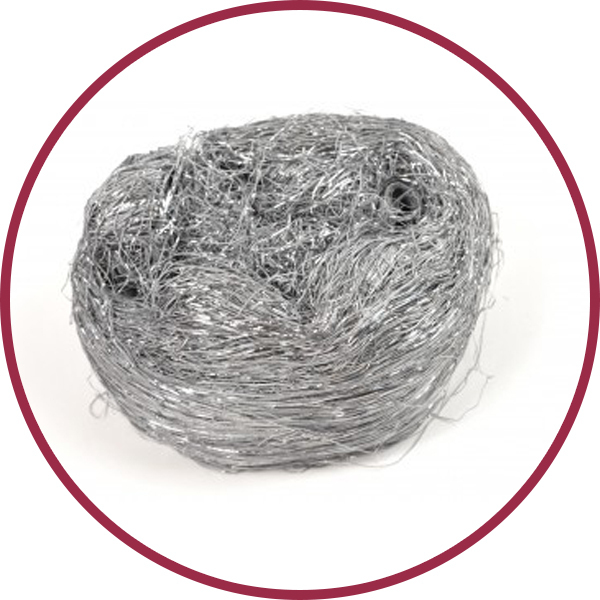 Today Calder Defence manufactures a broad range of lead products for a variety of industries including defence, marine and national security. Nuclear powered naval vessels need effective radiation shielding, that both protects the crew and takes up the least amount of valuable space. Since the late 1950’s nuclear reactors have powered naval vessels, primarily submarines. Close confines and extended submerged periods mean that submariners rely on high performance shielding, to protect their health and safety whilst on active service. Our shielding ensures that these requirements are fulfilled. An ever-changing world has increased the number and complexity of security checkpoints at airports, seaports, public buildings, border crossings and public venues. 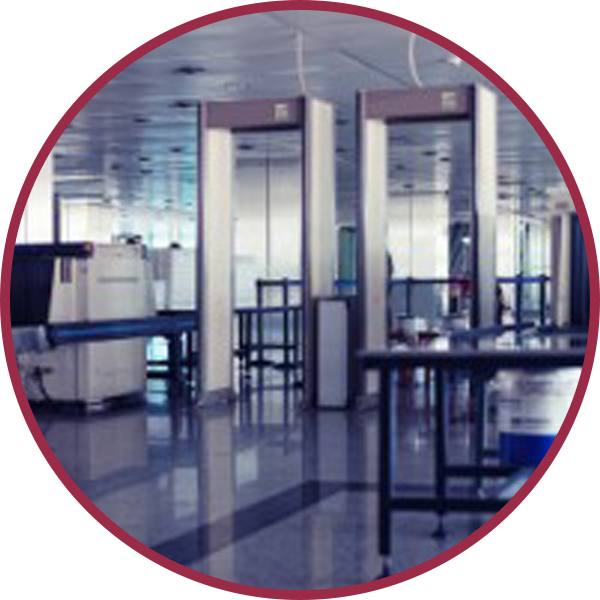 Calder’s shielding products provide protection for both security personnel and the people passing through the scanners. Our products can be used to create highly customised shielding solutions for x-ray inspection systems and comprehensive detection technologies. 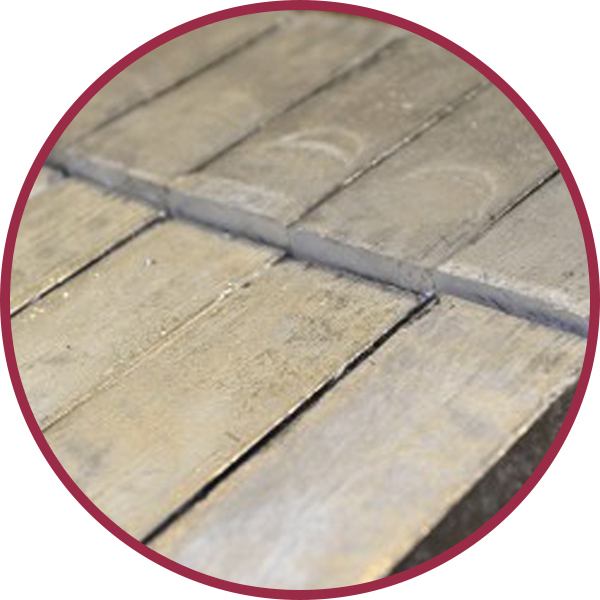 Our in-house expertise, manufacturing capacity and global distribution network can meet even the most demanding production schedules anywhere in the world.